Only a chocoholic would understand the passion for chocolate, which is so overpowering that even the thought of it evokes a great pleasure. 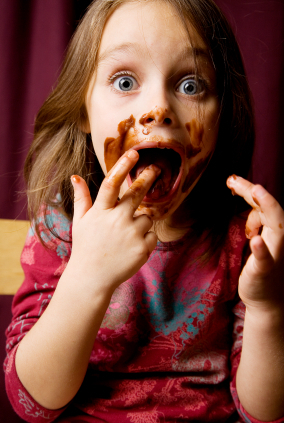 Be it a celebration or a need to beat the blues, chocolate can do wonders. Now if you are already craving to grab a chocolate bar or a cup of hot chocolate and plunge into the bliss of the unforgettable flavor, wait a little and dig in some yummy historical facts about chocolate. 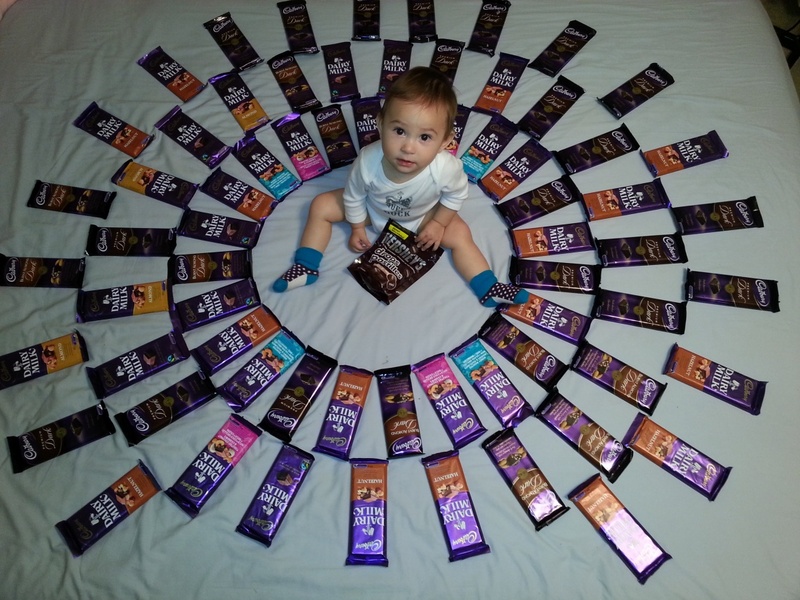 Wondering who are the lucky ones to get a lifetime chocolate supply? Ruth Wakefield, the inventor of Chocolate Chip Cookie, sold the idea to Nestle Toll House not for money but for a lifetime supply of chocolate. The Maya people had a yummy currency. Cacao trees were first grown by them and they used cocoa beans as a barter currency. Chocolate actually killed a Spanish Bishop in Mexico in the 17th century. 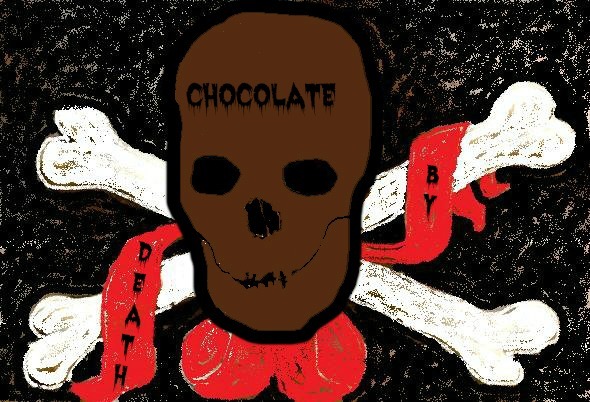 His ban on consuming chocolate during church services provoked a chocolate lover to inject poison in his chocolate. 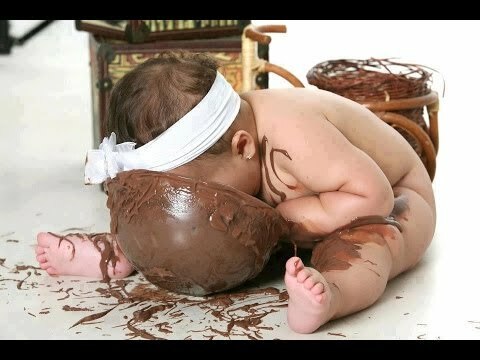 Chocolate had been a savior too. Owing to some business matters, the founder of Hershey Chocolate Company, Milton Hershey, cancelled his reservation for the Titanic at the last minute. 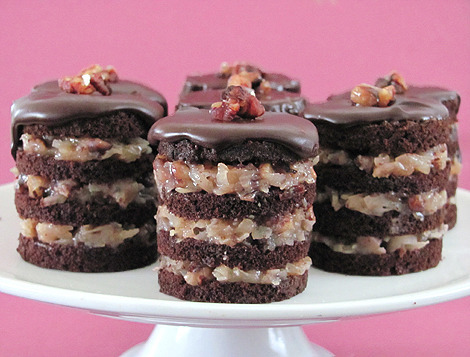 If you pay gratitude to Germany while relishing the delicious German chocolate cake, you are gravely wrong. It was, in fact, named after an American chocolate maker, Sam German. Do you remember the nail-biting shower scene of Alfred Hitchcock’s movie Psycho? In the scene it was Bosco chocolate syrup that was used for blood. The delicious chocolate bar that we enjoy was first created by the English chocolate company Cadbury in 1842. The first milk chocolate was created by Swiss Daniel Peter in 1875. Peter discovered the way of mixing chocolate with condensed milk and presented yummy milk chocolates to the world. 50 golden goblets of hot chocolate daily! Unbelievable isn’t it? But it was indeed the daily dose of the Aztec Emperor Montezuma. During the Second World War, one of the Nazis plotted the assassination of Winston Churchill with a bar of exploding chocolate. The delicious currency was also prominent during the Revolutionary War when the soldiers were, sometimes, paid with chocolates for their services. What could please a chocolate lover more than receiving a letter from a loved one with a chocolaty postal stamp? 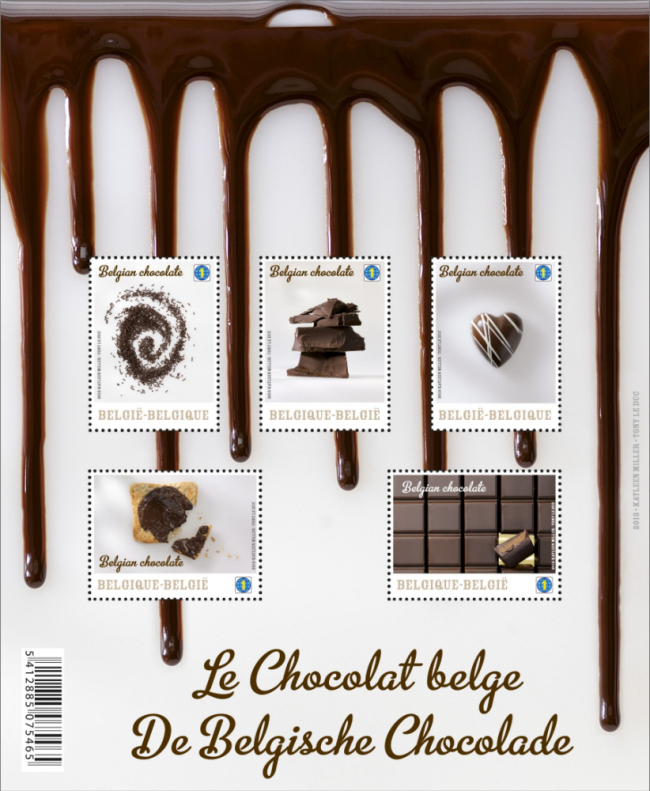 In 2013, a limited edition of chocolate flavoured stamps was introduced by Belgium.